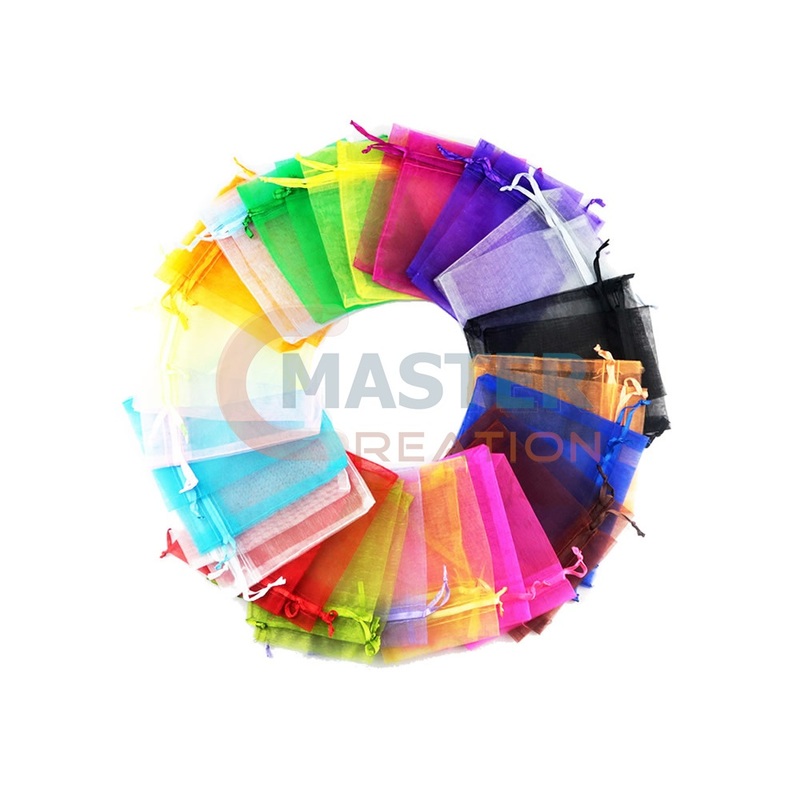 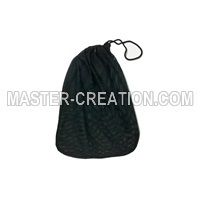 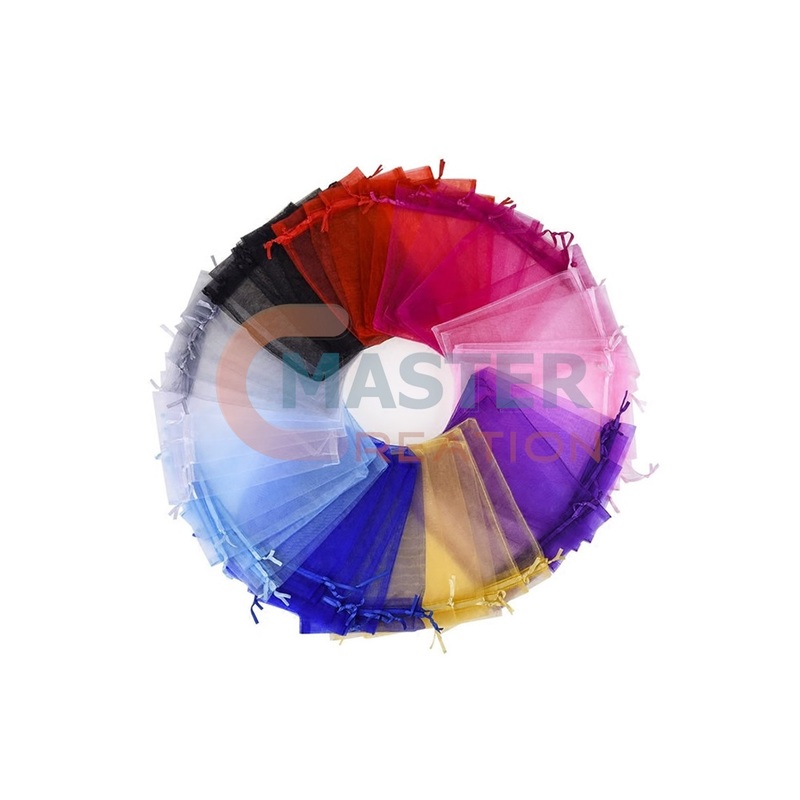 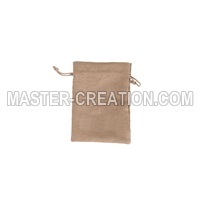 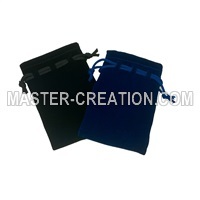 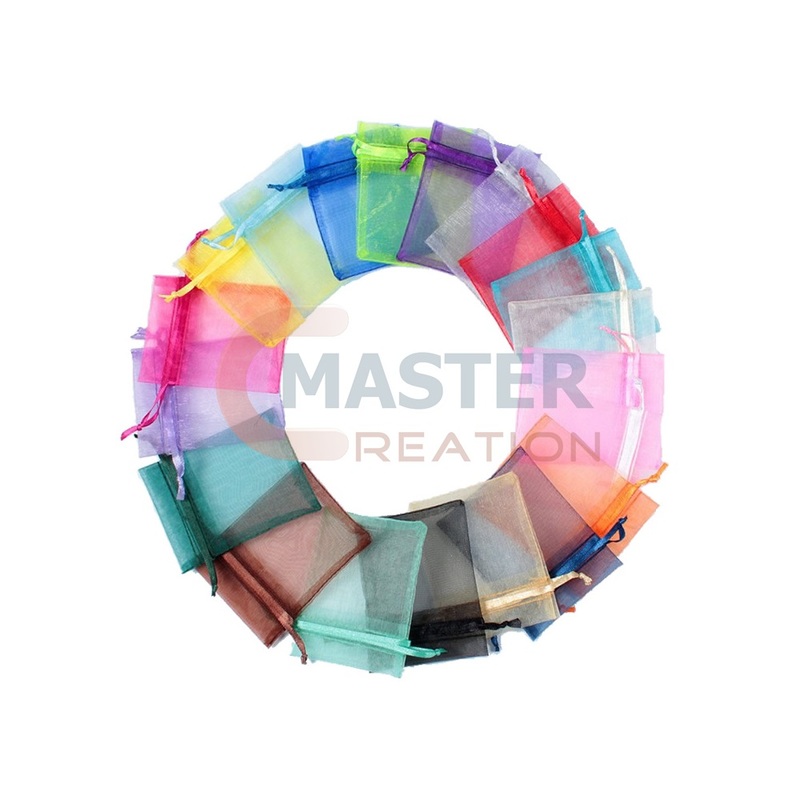 Description We accept a variety of organza bags in small quantities. 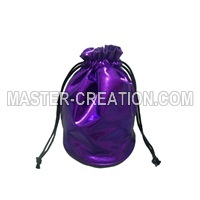 Preparing such a small beautiful bag for guests could be an impressive gift in activities like wedding, party, birthday and carnivals. 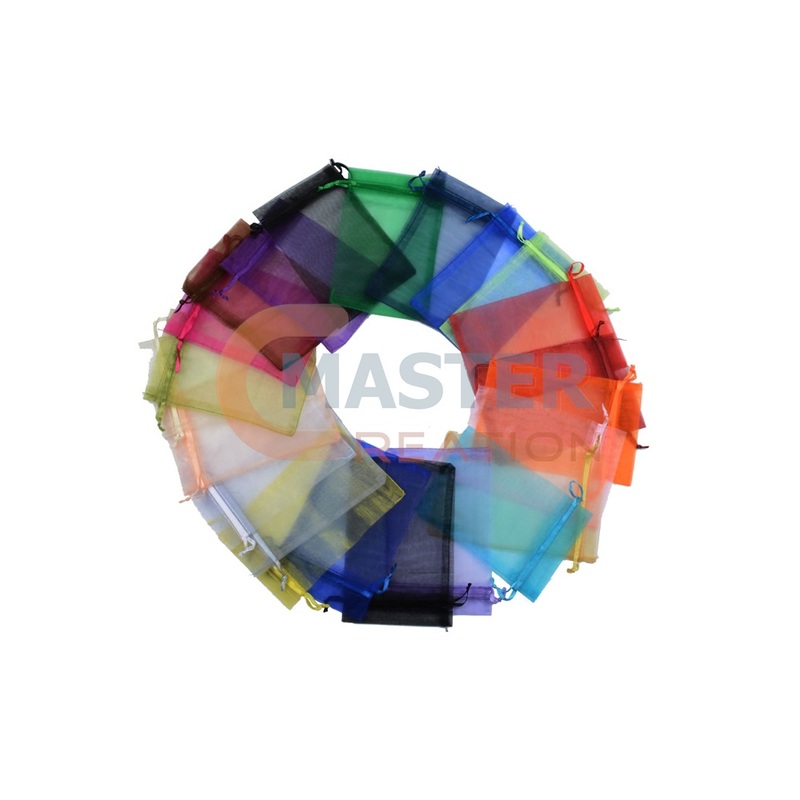 The bag material is light, it is very suitable for express delivery, and we have a variety of spot sizes that can be shipped directly, which saves you a lot of time. 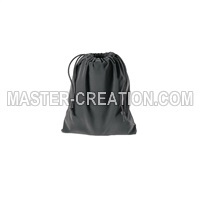 For bag of existing specifications, you can find and access our retail store address at the bottom of this page.